Commuters in Seattle, Kirkland, Olympia and Tacoma, please listen up! 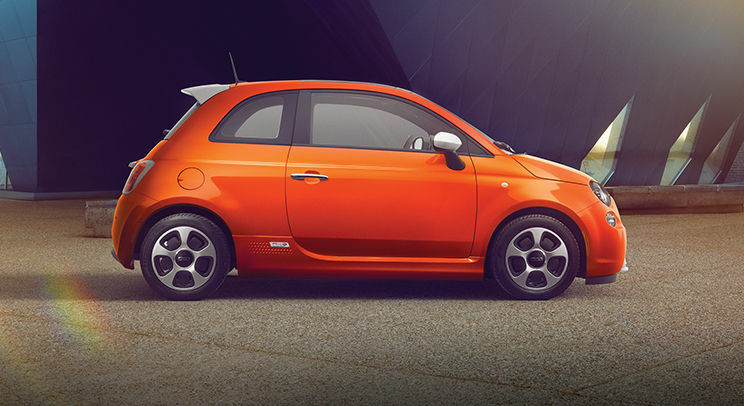 Alfa Romeo & FIAT of Tacoma will be THE Washington destination to find, drive and buy the 100% electric FIAT 500e. 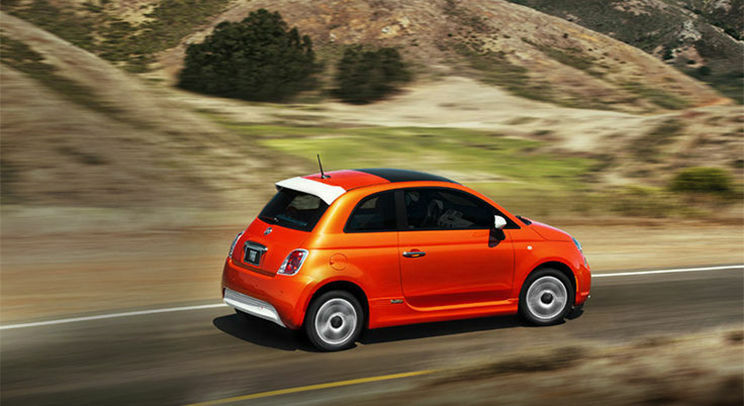 With a FIAT 500e – No Gas Stations necessary! 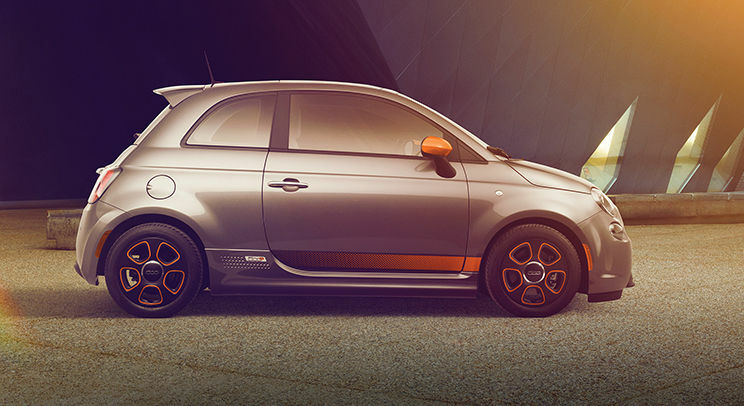 FIAT of Tacoma has listened to FIAT enthusiasts in Seattle, Kirkland, Renton and Olympia. Yes! 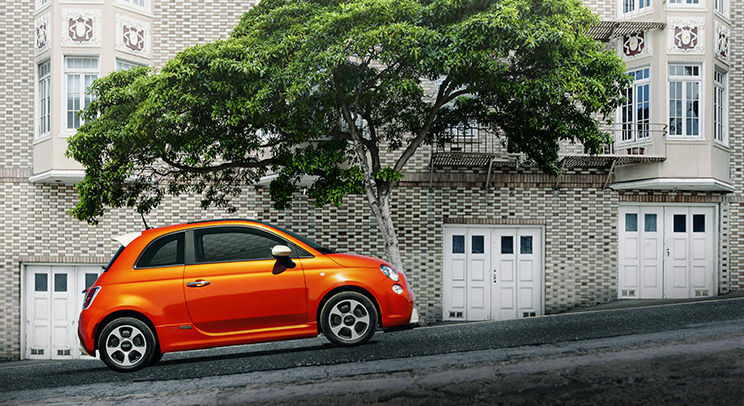 The FIAT 500e is available here at the #1 FIAT Studio of the Pacific Northwest – FIAT of Tacoma. Next to the crossover FIAT 500x and the 4-door FIAT 500L model, we will stock in numerous certified pre-owned FIAT 500e cars. 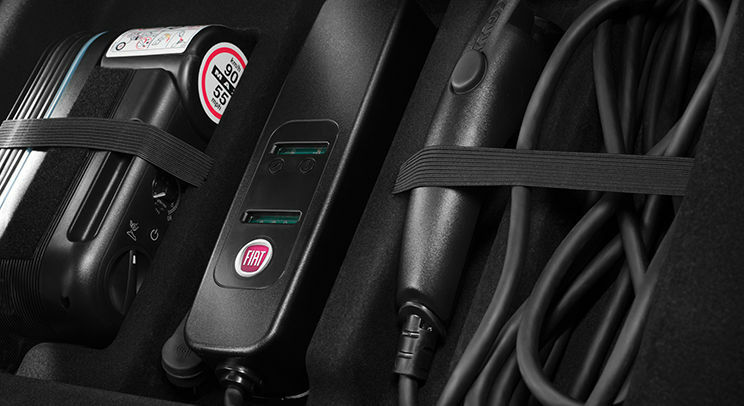 The FIAT 5003 is equipped with a high-voltage lithium-ion battery pack. 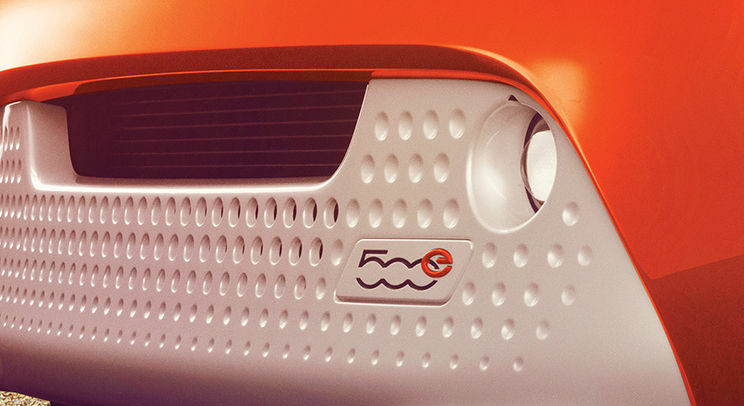 Combined with its managed power flow the so called inverter is feeding the electric-drive motor and produces the necessary electricity to fuel the vehicle. Best thing about this feature? 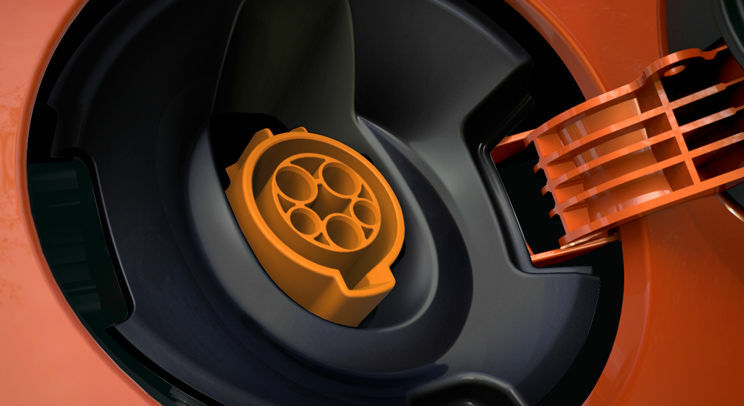 Not only will you save money on the gas pump or do something for the environment, but this tiny aggregate delivers an incredible 147 lb-ft of torque out of an 111 horsepower electrical motor. 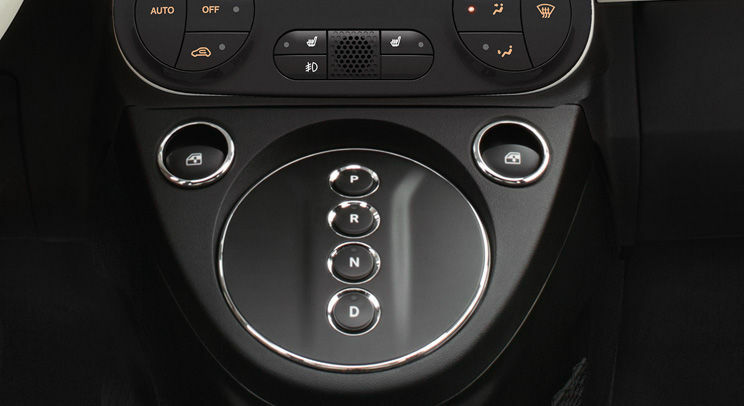 As soon as you put the pedal to the metal, the 500e takes of in no-time and makes even sports-car drivers jealous. – Yes, it’s exactly like that! 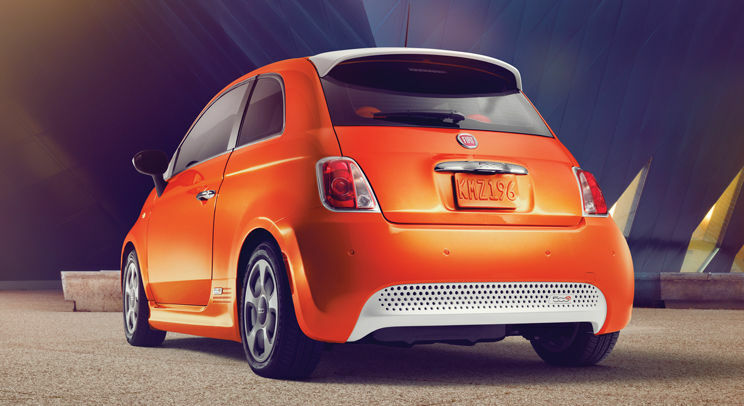 Ready to get into your new pre-owned FIAT 500? 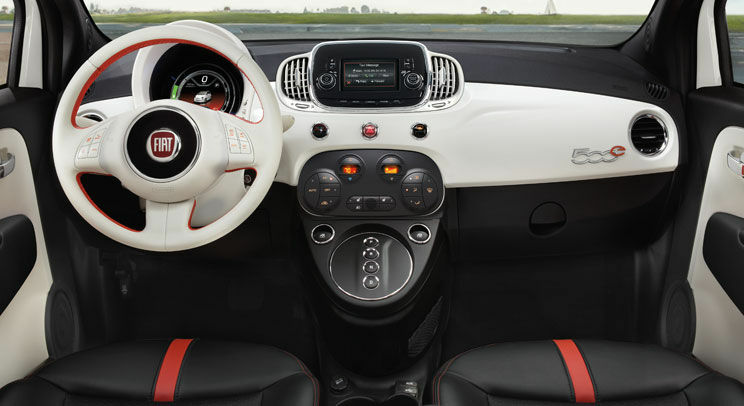 Then get into your car, drive down to Alfa Romeo & FIAT of Tacoma – here at the corner of 38th Street and S. Tacoma Way – The Intersection of Savings and test the so extremely desired FIAT 500e. You will fall in love (once again?! )…we almost can guarantee it! 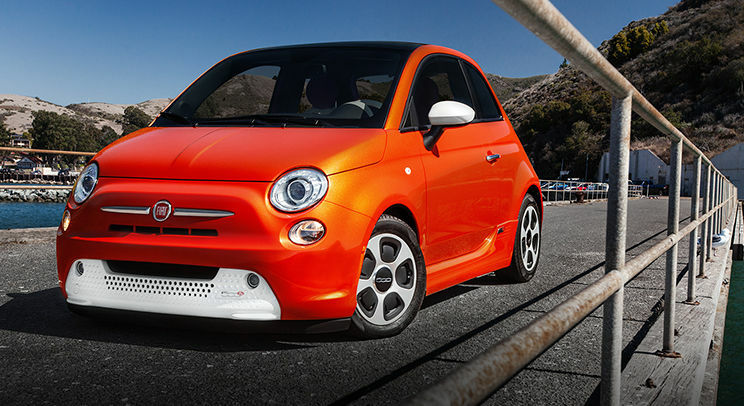 More Questions on the FIAT 500e pre-owned inventory? Then please fill out the form below. 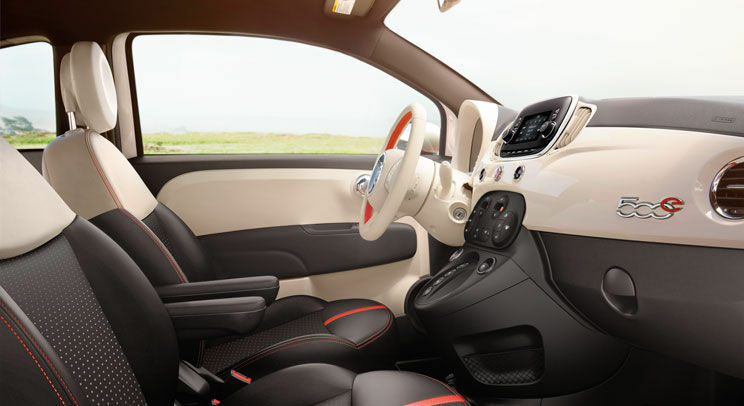 One of our certified FIAT Sales Associates will contact you shortly.